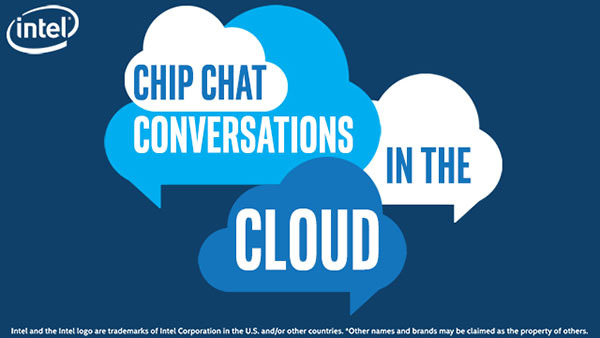 In this Intel Conversations in the Cloud audio podcast: We are joined by Jason Phippen, Head of Global Product and Solutions Marketing at SUSE to discuss software defined storage and how open source has transformed the computing landscape. Jason explains that SUSE is a Linux OS pioneer and successful software vendor with thousands of installations. He talks about some of the new technologies that SUSE is bringing to the industry including SUSE Linux Enterprise Server, which provides the most advanced foundation for mission critical workloads and SUSE Enterprise Storage 3.0 based on Ceph Jewel. SUSE’s mission is to provide customers with flexibility when it comes to choosing software and believe storage should be open and non-proprietary. Jason talks about how Intel and SUSE have worked closely to offer reliable, efficient and high-performance solutions for mission-critical applications powered by Intel Xeon processors.